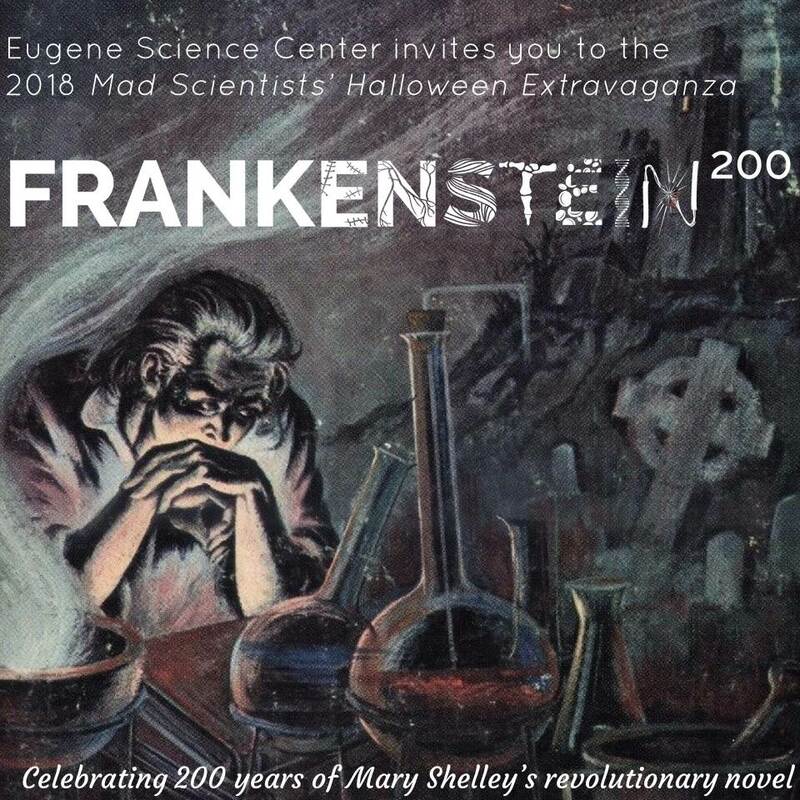 Saturday October 27th | Noon – 6 p.m.
Mary Shelley’s Frankenstein is celebrating its 200th anniversary, yet its themes continue to resonate in our technological age and raise new, complex questions about the nature of life, our role as creators, and our responsibilities to the things we bring into the world. This special Halloween event will include exciting maker activities related to robotics, genetic engineering, and electricity. By teaching a robot how to draw, experimenting with simple machines, or even bringing your own “creature” to life, you will confront the same questions and ideas that bedeviled the fictional Victor Frankenstein on a dark and stormy night two centuries ago. Frankenstein emerged in a moment of great social and technological change. Similarly, through today’s incredible scientific advances, we all have the power to create and transform the world around us. Come explore the power of Mary Shelley’s original vision, and gain a fresh perspective on emerging technologies such as artificial intelligence, synthetic biology, and human enhancement. Food Truck: Most Wanted Espresso, serving warm drinks, snacks, and kid-friendly food! Price: $8 per person, $7 for Seniors, Free for Children ages 0-2.